A D.C. man pleaded guilty Thursday in the violent attack of an 84-year-old Alexandria couple who was terrorized in their own home earlier this year. Horace White admitted that he'd broken into the couple's home to steal, but ended up holding the residents captive, stabbing the man and abducting the woman. In court Thursday, he pleaded guilty to all seven charges against him. White was sentenced to serve 25 years in prison for the Jan. 9 attack. The couple's home was supposed to be a sanctuary for a couple who'd outlived their spouses. Once childhood sweethearts, they reconnected. On the day of the attack, the couple returned from a walk to find White inside their home. "They interrupted the defendant in a burglary, but there was no need for the violence," said Alexandria Commonwealth's Attorney Bryan Porter. "They would have given anything that they had without him having to stab anybody." White stabbed the man in the stomach and left him lying on the floor, bleeding. 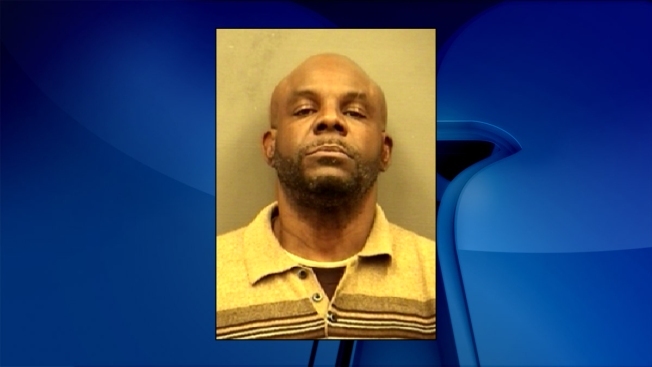 He then abducted the woman, forcing her to drive him to the King Street Metro station, where he got on a train and fled into D.C. But with the help of Metro Transit Police and the Metro system's many cameras, Alexandria detectives had images of their suspect within just a few hours. He was shown carrying a bag stolen from the couple. Investigators began tracking White's SmarTrip card; 10 days later, they arrested him as he stepped off a Metro train in Rosslyn. They found out he'd traded the jewelry he'd stolen for cocaine. In court Thursday, White apologized saying, "I was on drugs. I was wrong to do what I did." Judge Jim Clark fired back, "Wrong doesn't begin to describe it, Mr. White. The notion that you would terrorize people who were utterly defenseless to support your drug habit is just beyond belief." The victims are now putting the attack behind them. Emily Siegrist, the female victim's daughter, said both victims have physically healed from the attack, and are doing their best to get back to a normal routine. "They are great... they are tough as nails," Siegrist said. "They have so much support from their neighbors and friends in the community, and hopefully this conviction and sentence will help them heal and move on." The victim's daughter also had great praise for the prosecutors, the detective and the police officers who worked on the case.